Good Old War have never sounded this big, which is almost odd considering they’re a man down. However, “Tell Me What You Want From Me,” the lead single from the duo’s forthcoming LP, Broken Into Better Shape, is anthemic in its chorus and contains fuller layers of sound, but it’s still enveloped in that charming, folky Good Old War delivery we’ve come to love over the years. Premiering over at Speakeasy today, our first taste of the Philly duo’s newest material expands a bit on their earlier sound but is exactly what we needed from the band, and greatly raises our anticipation for Broken Into Better Shape. You can stream the single below. 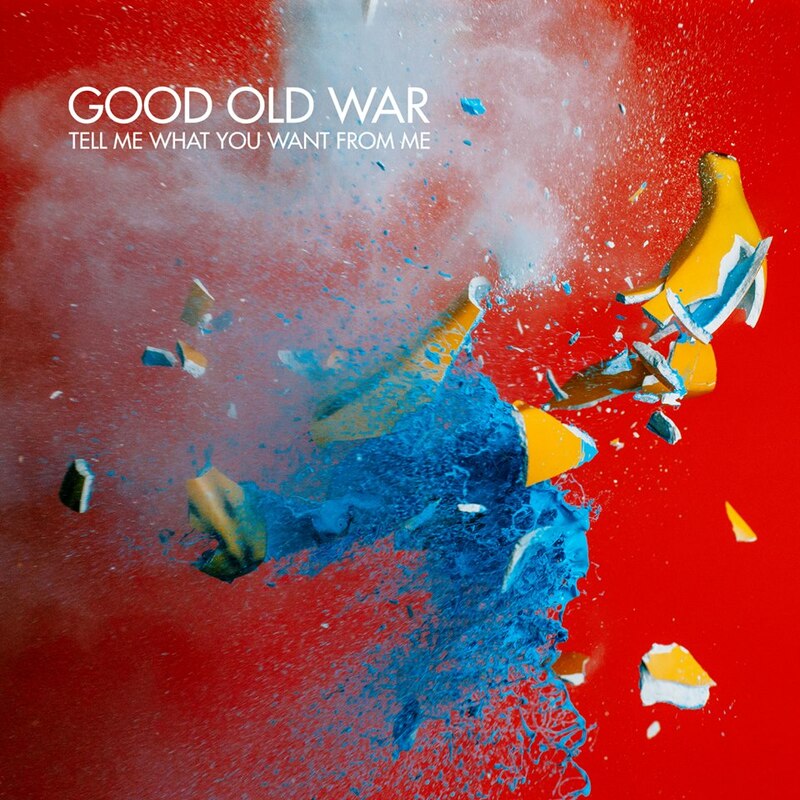 A few months after drummer Tim Arnold (the “old” of Good Old War) announced his departure from the band, remaining members Keith Goodwin and Daniel Schwartz launched a PledgeMusic campaign for what would eventually lead to this new single and album which is due out on June 30 through Nettwerk Music Group. Head to the campaign page to scoop up whatever album perks/bundles you can before they’re all gone. Even though the band reached their funding goal awhile ago, there are still plenty of great items to pre-order, like signed physical copies of the album. Good Old War have a few more currently-announced tour dates this month (with former drummer Tim Arnold) which you can see below.